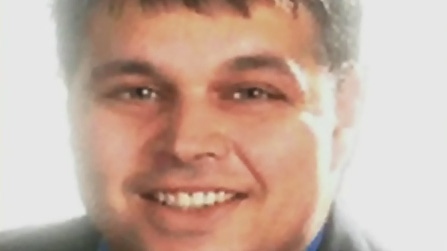 Police say that a 50-year-old real estate agent who was shot dead outside his Ancaster home on Thursday night was associated to individuals in the organized crime world, something that could form part of the motive for his murder. The victim, identified as Albert Iavarone, was fatally shot as he returned to his home on Sunflower Crescent shortly before 10 p.m. He said that while it is too early to speculate on a motive for the homicide, Iavarone’s alleged ties to the organized crime world are “one of the avenues” that investigators are looking into right now. 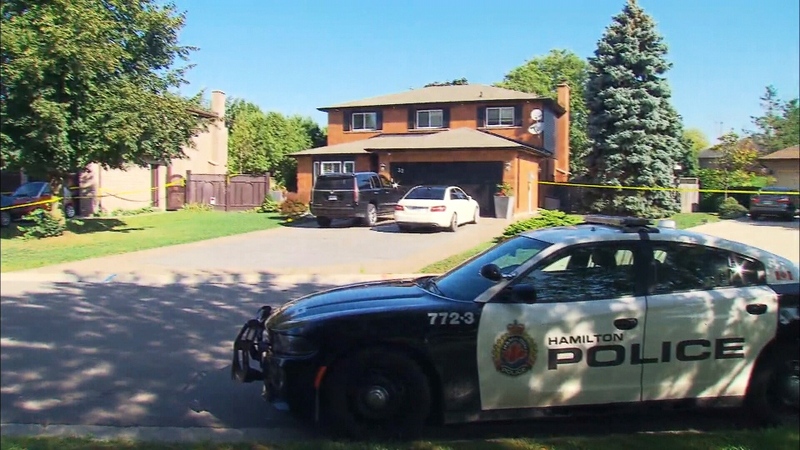 Asked whether the shooting of Iavarone could be related to the murder of reputed mobster Angelo Musitano in the driveway of his Hamilton home last year, Thom said that it is a “possibility” but did not comment further. “If you look back over the last couple years there has been a number of murders, a number of bombings, a number of arsons throughout the GTA and up to as far as Montreal. It is our belief that there is something going on in the underworld. We are not sure if this particular case factors into that but is something we are alive to,” he said. Thom said that surveillance footage reviewed by police has revealed that a male suspect arrived on the street in a silver vehicle, parked and then hid in some bushes for an “extended period of time” until Iavarone returned home. He said that the suspect then “left his hiding spot, approached Mr. Iavarone and shot him” on the walkway to his front door. Iavarone subsequently collapsed in the doorway to his home with a gunshot wound to his upper body, according to Thom. He was pronounced dead on scene by paramedics. Thomsaid that Iavarone’s wife and two adult children were home at the time of the shooting and were the ones who called 911. 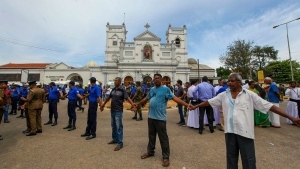 He said that police have already collected surveillance footage from cameras that were affixed to the exterior of the home and continue to canvass the surrounding neighbourhood for witnesses and more surveillance footage. He said that investigators will also be looking into whether Iavarone may have been followed in the days and weeks leading up to his death. “We are going to go as far back as we can to see if there is a pattern and speak to the family members to see if there was any indication that he felt that he was being followed,” he said. Albert Iavarone appears in this undated photo. Iavarone was shot dead at his Ancaster, Ont. home on September 13, 2018. 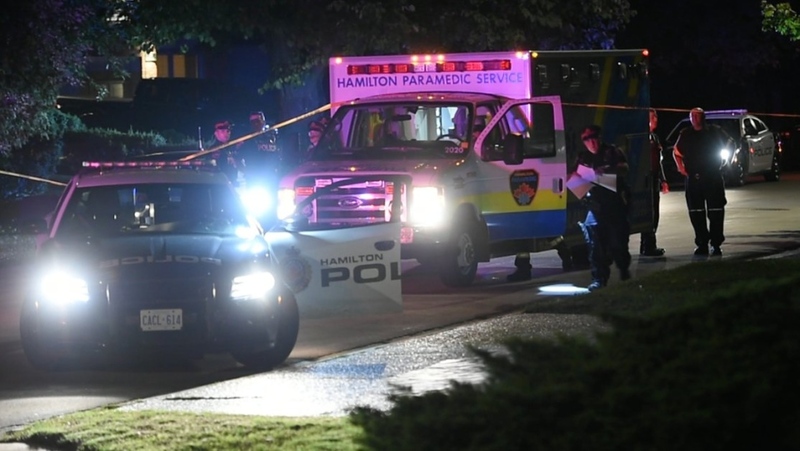 Hamilton police at a home in Ancaster where a man was shot dead as he answered his front door on September 13, 2018.